With the first season of the Thirteenth Doctor still ruminating in our minds, Jessica and Phillip compare some classic Doctors first appearances. How do they compare to their first seasons and how we came to feel about them? 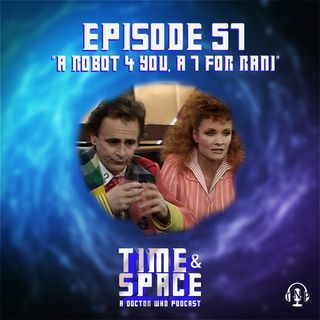 They look at the Fourth Doctor's first appearance in "Robot" and the Seventh Doctor's arrival in "Time and the Rani." In their look into the TARDIS library, Jessica reviews "Bernard Who?" - ... See More an autobiography of Bernard Cribbins, a veteran of classic (Cushing era!) and nuWho.